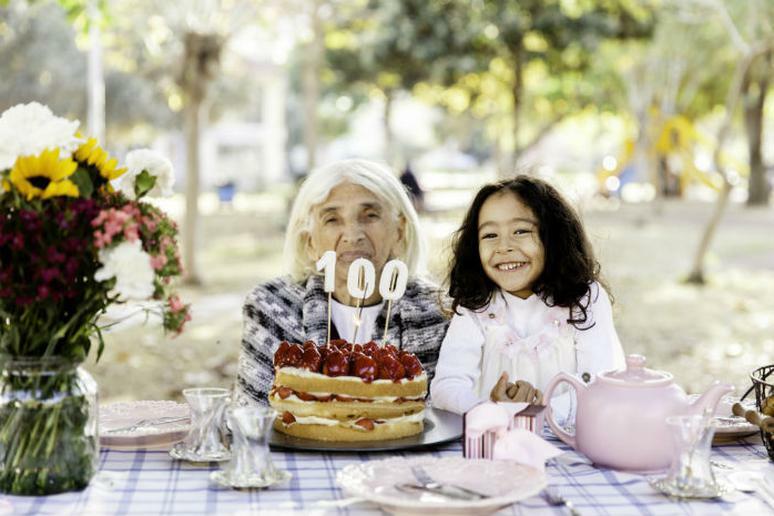 Numbers can’t be exact but there are approximately 80,000 centenarians in the U.S., or about 10-20 centenarians per 100,000 population. The U.S. Census Bureau estimates these numbers will top one million by the year 2050. If you want to be one of them, don’t just hope you have good genes. Most people know, in theory, what it takes to stay healthy and live a long, happy life – no smoking, no excess drinking, better diet, exercising. While these are generally the basics of longevity, the reality is a little more complex. A person cannot control some factors that play a big role in longevity, but there are plenty of ways he or she can prolong it. Living at a higher altitude is just one way of which you may not have been aware of before. Climate and life choices are other factors significantly contributing to how many birthdays locals get to celebrate. The secrets to longer lives also include healthy and happy social relationships where the elderly feel appreciated. A lot more research still needs to be done. 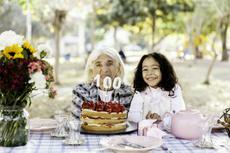 Studies on individual centenarians offer a general idea of what it takes to live more than a century.